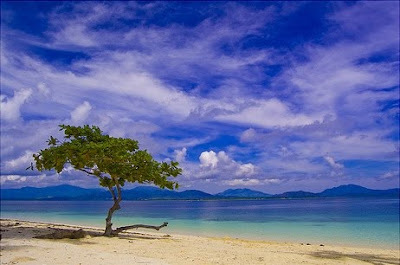 beautiful canvass like photo of puerto princesa palawan shared by facebook friends. The sky, the sand, and the sea. best travel destination indeed. in touch with nature.